STREET FOOD WAREHOUSE PARTNER WITH TOO GOOD TO GO! Street Food Warehouse are excited to announce their partnership with Too Good To Go for the 2019 Street Food Tour! 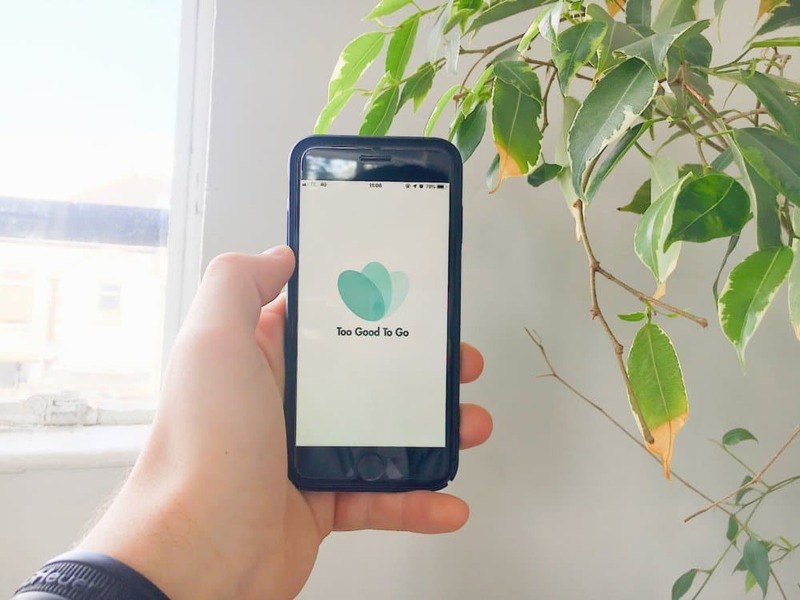 The Too Good To Go team have been working tirelessly since their launch in 2016 to reduce the negative environmental impact of wasted food, and in that time have saved 507, 692 meals in the UK alone – the equivalent of 1,015,924 Kg of CO2! Our partnership with Too Good To Go will run across all nine of the Street Food Warehouse events across the summer, with the intention of facilitating a reduction in food waste at our festivals. We pride ourselves on the ethics of our vendors, and the steps that they are already taking to reduce their carbon footprint; working with Too Good To Go was the next logical step in our endeavour to go even greener. So, what exactly are Too Good To Go all about? They’re an international team that are more than doing their bit to save the planet, and what’s more, they’re super accessible. 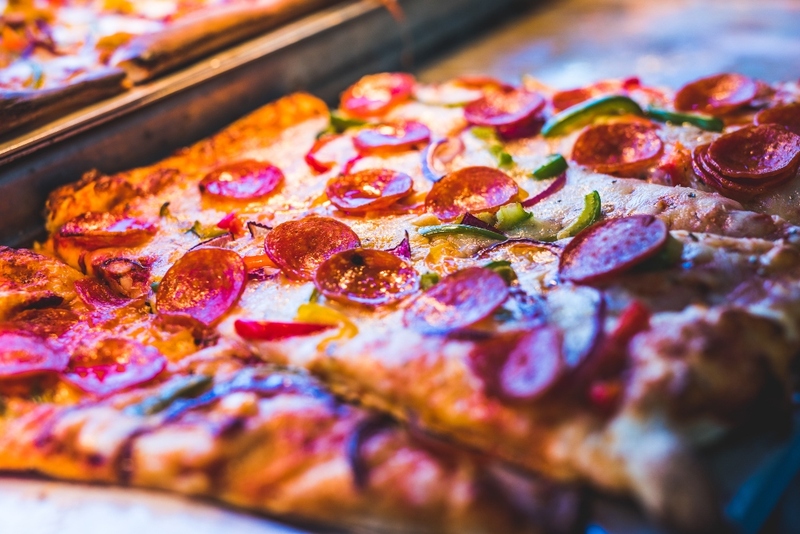 Now available in nine countries since their launching in Copenhagen, their app (available for download on all smart phones) enables users to save surplus food from restaurants in their local area, at a highly discounted price. Now boasting 12,149,37 meals saved globally (although that’s probably risen by the time you’ve finished reading this article), we couldn’t be happier to be working with these waste warriors! Over the channel in France, the Too Good To Go gang are now petitioning to alter the labels on foods from “Best before” to “Best before, not bad after” as another way of reducing food waste in the home, and they’ve racked up over 60,000 signatures already. Amazing! 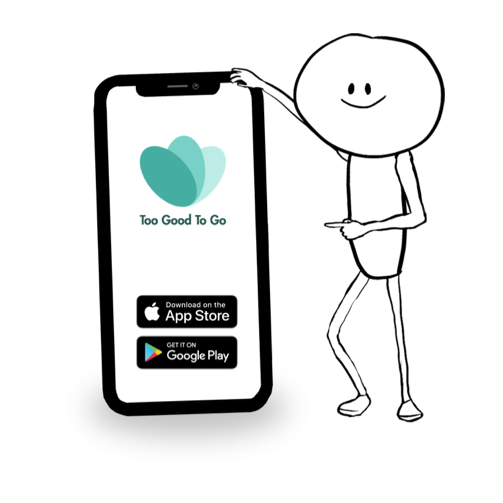 So whether you’re making your way to any Street Food Warehouse festival along the tour, or are looking to save some cash and save the planet, be sure to download the Too Good To Go app and become a waste warrior! Hear more about our partnerships, competitions and new festival announcements on our Facebook or Twitter.